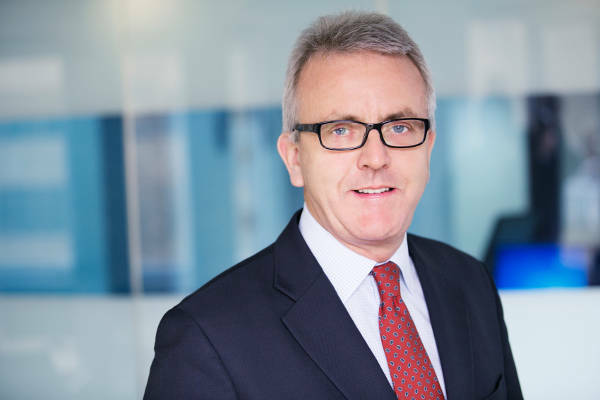 Caplin Systems, e-distribution specialist, is pleased to announce the appointment of John Ashworth as Chief Executive Officer, with immediate effect. He succeeds founder, Paul Caplin, who remains on the Board as Executive Chairman. Founded in 2000, Caplin provides e-distribution technology that enables financial institutions to deliver an outstanding online trading experience to their clients. It has a customer base of over 30 firms (representing over 100,000 end-users), which it serves from offices in London, New York, Singapore and Sydney.